I recently learned about an event for young fishers in BC. 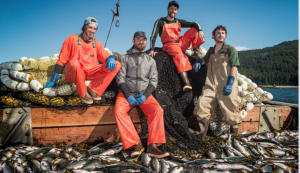 The 2019 Young Fishermen’s Gathering was held from January 23 to 24 in Victoria. 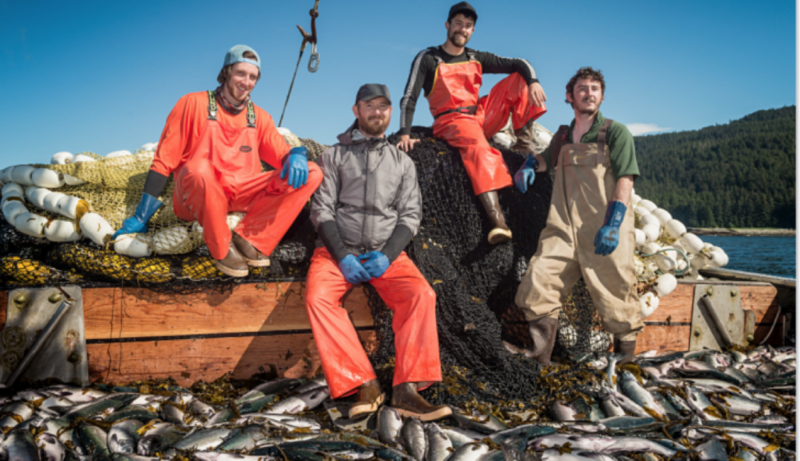 The event was meant as a way for young BC fishers to connect with and learn from older and established fishers. I thought that this initiative was worthy of commentary. For one thing, the event underscored the need for industries that aren’t usually appealing to young people to create events and opportunities to awaken young people’s interest. Take the plumbing industry as an example. Statistics show that the majority of youth don’t automatically gravitate towards the plumbing table at career fairs. Moreover, I’m also certain that most high school and college students don’t tell career counsellors that they want to be a plumber. Let’s take a moment to highlight the reasons for the low interest among young people in plumbing and other trades sectors. These reasons often include society’s unfavourable perceptions of careers in the trades or vocational industries. Then there are parents who push their children to choose more prestigious careers in fields like law, medicine, or accounting. With these views in mind, I believe that trades and vocational sectors should do a lot more to hone the interests of young people who might want to explore these professions. I say this as I search the websites of I didn’t see any upcoming networking events, information sessions, conferences, or seminars for young people. Perhaps the organizations have these types of programs and they don’t publicize them? Or maybe the websites aren’t updated in time. A young person who’s interested in becoming a plumber and visits the website to check out the group’s calendar of events may lose interest in pursuing the career if there aren’t any educational or informative events. Sad it will also be for these organizations who may want to attract a new generation of plumbers or heating, ventilation, and air conditioning (HVAC) technicians but can’t hire because of their lack of events and overall online presence. Plumbers, HVAC technicians, welders, and the countless other trade professionals provide essential services. What will you do if you can’t find a trained plumber to fix your leaky faucet or toilet? What will we do if we don’t have a new generation of budding HVAC technicians who may be needed to help maintain the heat and air quality in our homes? Trade and vocational sectors, please say you’ll do more to help answer these questions. Just what is intermittent fasting?